With the Income Tax department officials conducting searches after two men who were reportedly caught with Rs 3.5 crore new currency notes alleged that they got the money exchanged at the Kashmiri Gate branch of Axis Bank after paying gold bricks as commission to two managers, the bank authorities today claimed that the transaction in question was undertaken for an existing KYC-compliant customer of the bank "after ensuring strict compliance of relevant rules and guidelines" and was processed on the basis of "compliant documents". "We would also like to share that purpose of intent letter has been obtained for all these depositions," the bank authorities added. 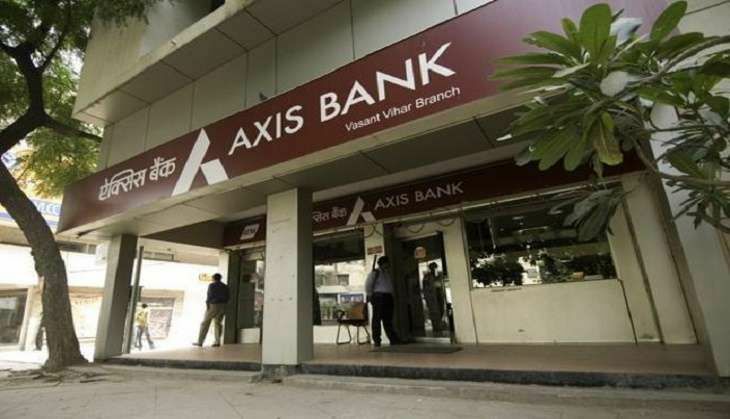 According to sources, the Income Tax department is currently conducting a survey at the Kashmiri Gate Branch of Axis Bank and also conducting searches at the residences of the two Axis Bank managers, who allegedly received gold bricks as commission to convert the money. The accused, who were caught at with the money, purportedly admitted that the conversion was done by the two managers, said sources.